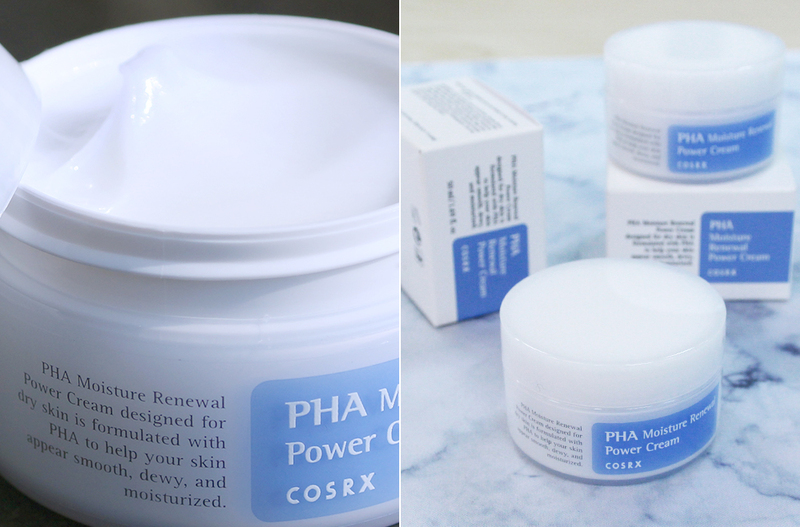 Formulated with PHA to help your skin appear smooth, dewy, and moisturized. You will earn 118 Wonder Points for purchasing this product. 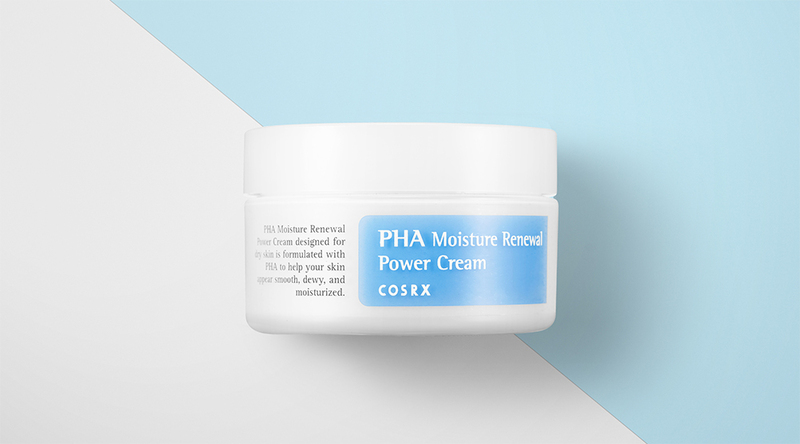 - Formulated with PHA to help your skin appear smooth, dewy, and moisturized. Take a proper amount of cream on palm, and gently pat on your face for absorption in the last stage of your skincare routine.